Star Trek Beyond co-writer/star Simon Pegg and producer J.J. Abrams recently attended Paramount’s showcase at CinemaCon in Las Vegas earlier this week. 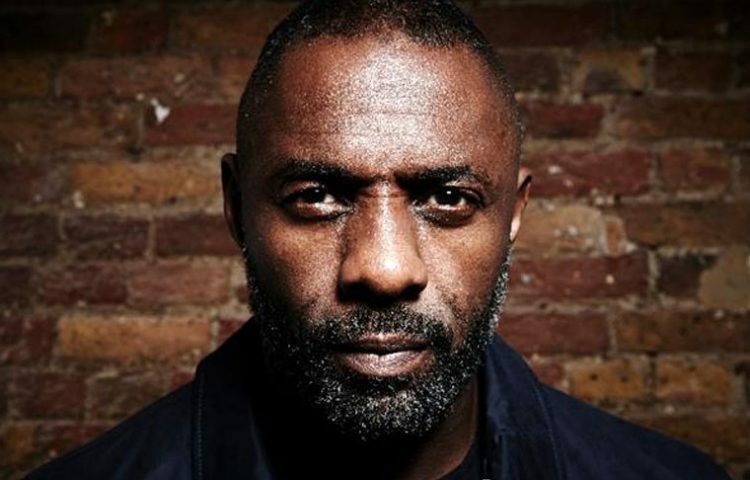 The duo spoke briefly to MTV News about the film, the crew’s journey further into deep space, and the film’s villain Krall, played by Idris Elba. With Star Trek celebrating its 50th anniversary this year, one challenge the team has is to create a film that builds upon and pays proper respect to that rich history but also welcomes new fans into the franchise. “For the people that have been there for 50 years it was fun to make something that they would see as part of that continuum,” Pegg added. Discussing the addition of Idris Elba to the cast, Pegg said he was “quite ostentatious”. “We wanted to create an interesting villain for this film and Idris just brought it.” Pegg said. “Idris had so many good ideas to help shape it,”. The second trailer for Star Trek Beyond is slated to debut next month at a special “fan event” next month in Los Angeles.